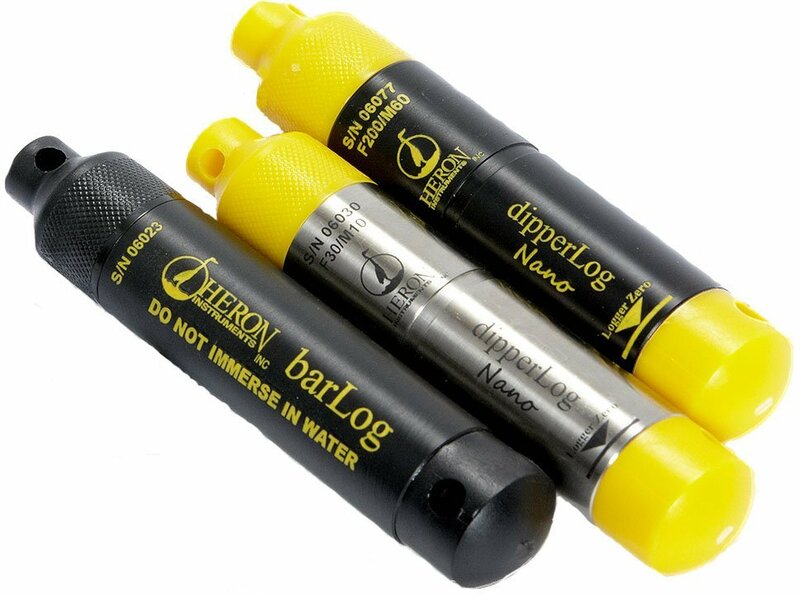 The Heron dipperLog NANO water level loggers are a low cost data logger for continuous monitoring of water levels and temperature in wells, boreholes and open bodies of water. 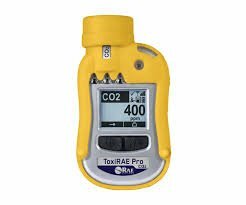 It offers a wide range of sampling intervals with pressure ranges to 400ft/120m water head with temperature. 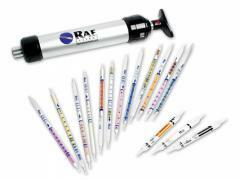 It is a durable and reliable water level logger for long term monitoring of ground water levels. This tool is easy to launch and even easier to download. 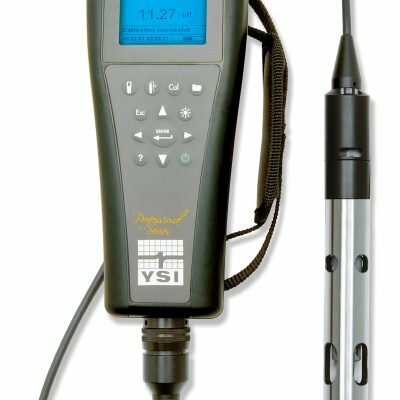 The Heron dipperLog NANO allows the user to select measurement intervals from one second up to 255 hours. And because barometric compensation is a fully automated process when used in conjunction with a Heron Barlog, all data is fully compensated. Heron in-house designed software is exceptionally user friendly and meets the needs of beginners and advanced users. Previous experience or extensive computer skills are not required. The dipperLog NANO water level logger is head and shoulders superior to other water level loggers. Note. In “Log time” mode the dipperLog NANO increases the readings from 1second by an additional 1 second for 255 readings. The final reading interval is 4 min and 14 secs and the logger then stops logging. This mode logs for a total of 9 hours before stopping. Barometric Compensation Automatic when using a designated barLog. Self compensating when using vented version. Manual compensation on Excel. One real time reading taken during launch procedure and used for all readings unless a barLog is used. Data Signal Cable 3.5mm diameter Polyurethane jacket with 3 Mylar wrapped, Teflon insulated stranded tinned copper conductors. Woven copper shielding and reinforced stretch resistant Kevlar. Weight 12 grams per meter. Chemical Resistance In highly aggressive water we recommend using the the Delrin dipperLog NANO. Polyurethane cable jacket resists chemical/biological attack.